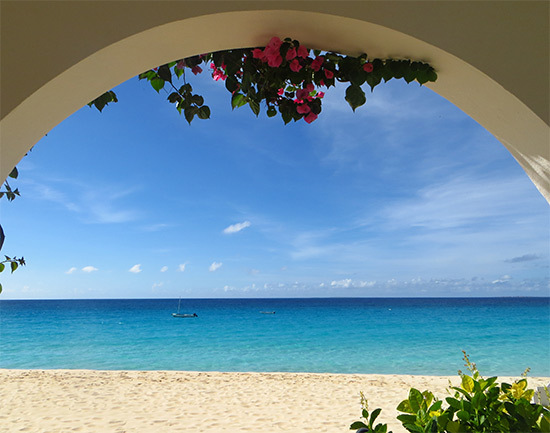 There are good Anguilla hotels, and then there are great Anguilla hotels. 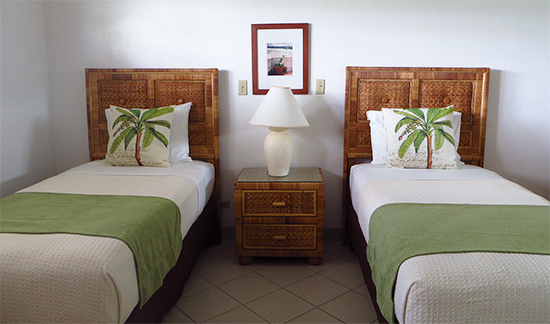 Clean and comfortable units, check. On top of all that? Carimar genuinely cares about their guests' experiences. 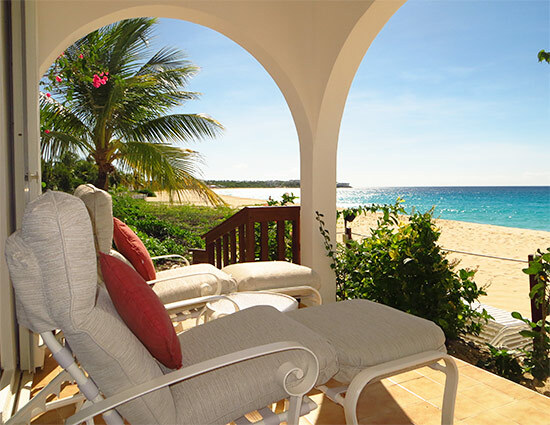 Driven to deliver smooth and peaceful vacations, Carimar keeps up with guests' requests. They keep their property fresh! For (most) all of Carimar's units, one of the bathrooms is located right as you walk in. 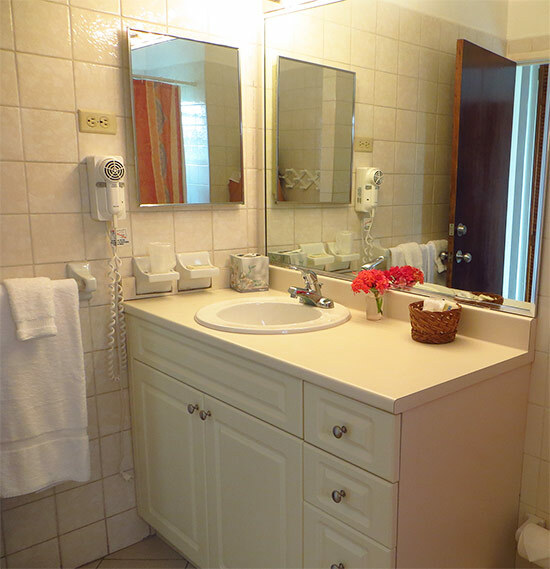 The bathrooms have been re-tiled, from the floors, to the walls, to the showers. "But the old tiles weren't even worn down..." I started. "We didn't want to reach that point," Fred Thompson, Carimar's General Manager, smiled. That line of thought was present through the rest of our tour of Carimar's upgrades. 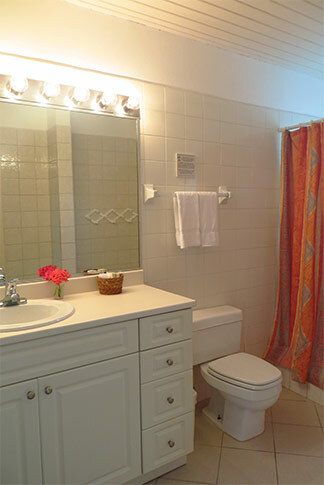 The result is bathrooms that feel much larger and brighter. Next? The bedroom with twin beds (we were looking at a 2 bedroom unit). I wanted to dive right in! 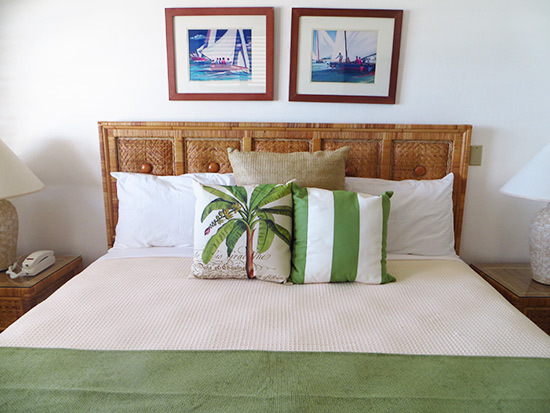 The new linens are soft to the touch and comfortable. 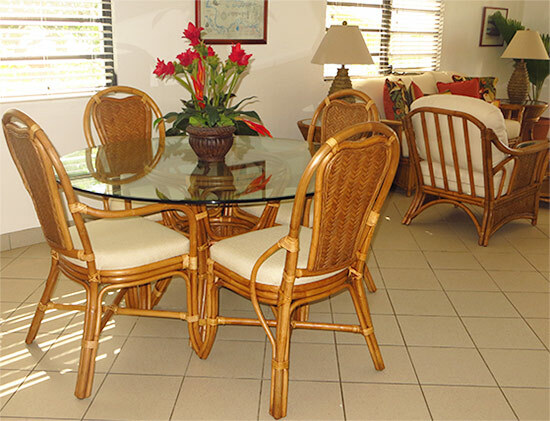 Bright and clean, they conjure up tropical, fresh feelings. 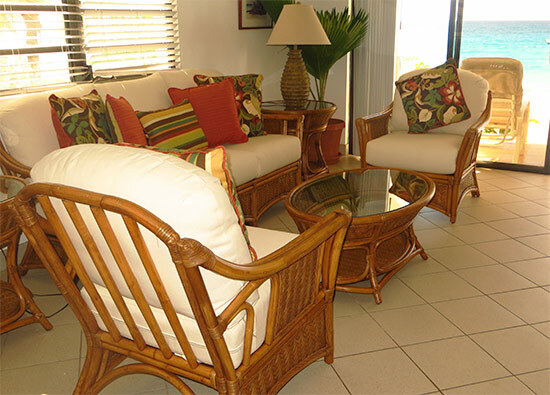 The living and dining areas have been overhauled similarly. 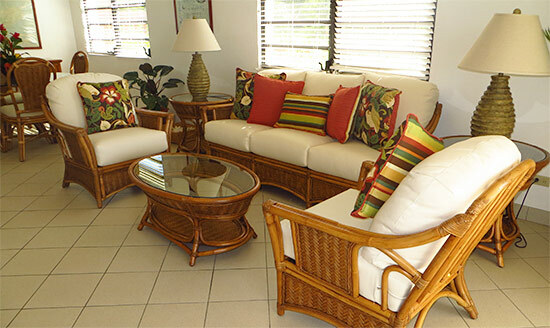 They have brand new Caribbean-inspired furniture, with plush and comfortable cushions. Inside, the whole unit feels refreshing! 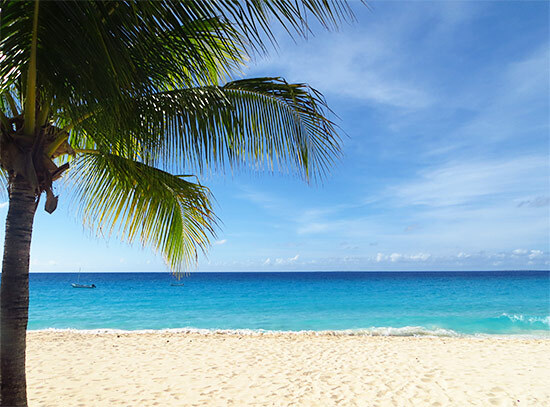 It still blows my mind that at Carimar you are just steps from the soft sand of Meads Bay, and for under $500 per night on a high season package!